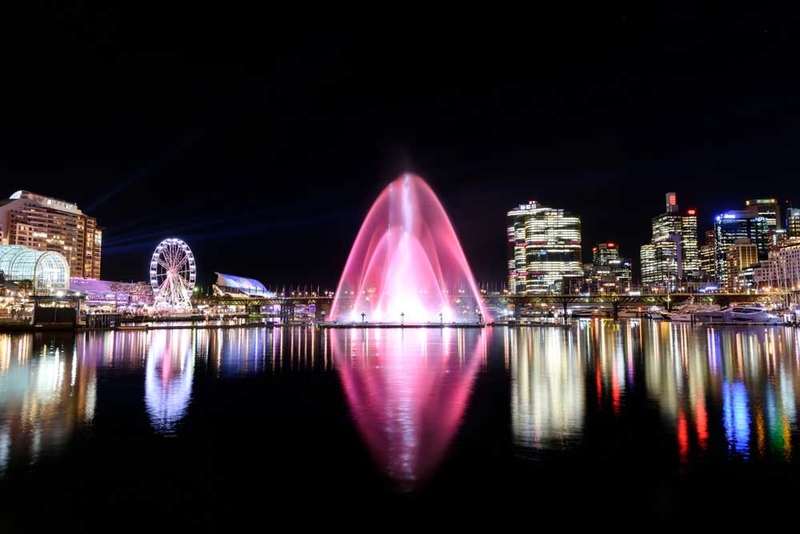 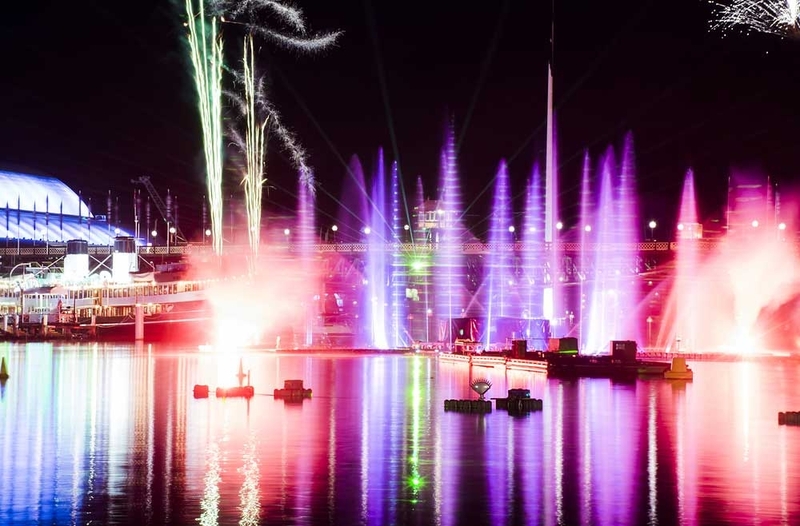 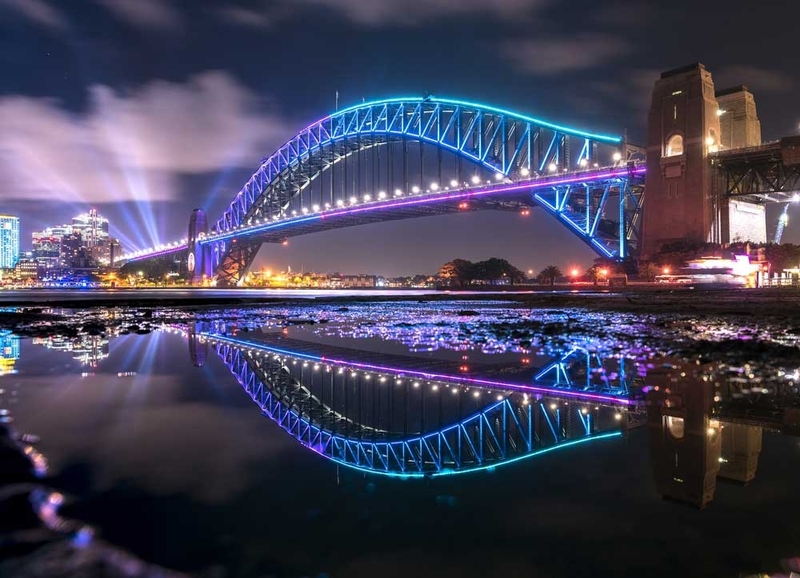 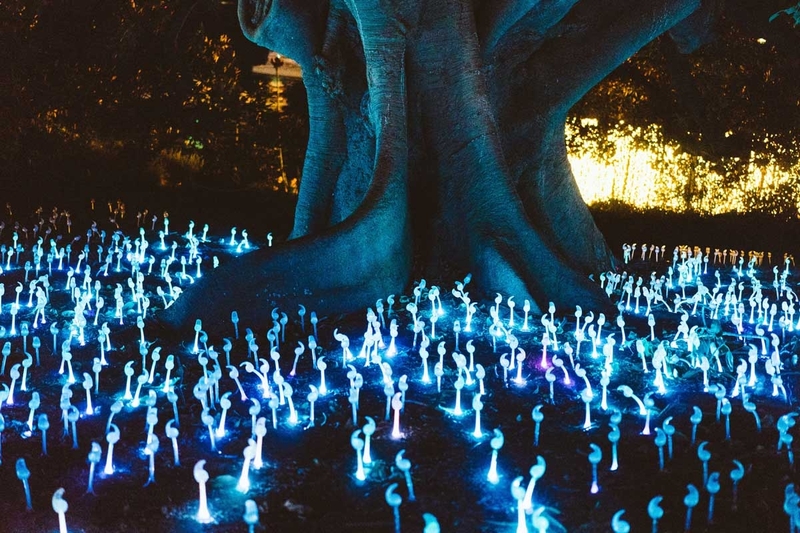 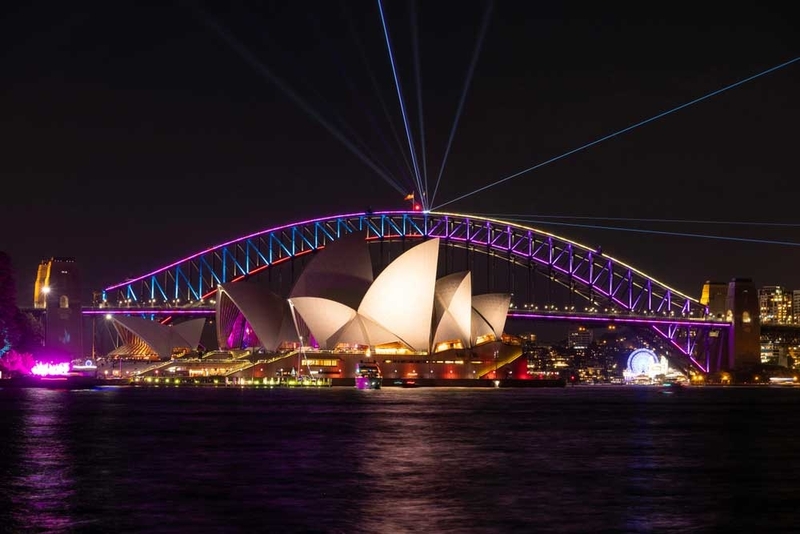 Vivid is the Southern Hemisphere’s most spectacular outdoor lighting event, returning to Sydney in 2019 from 24th May to 15th June. 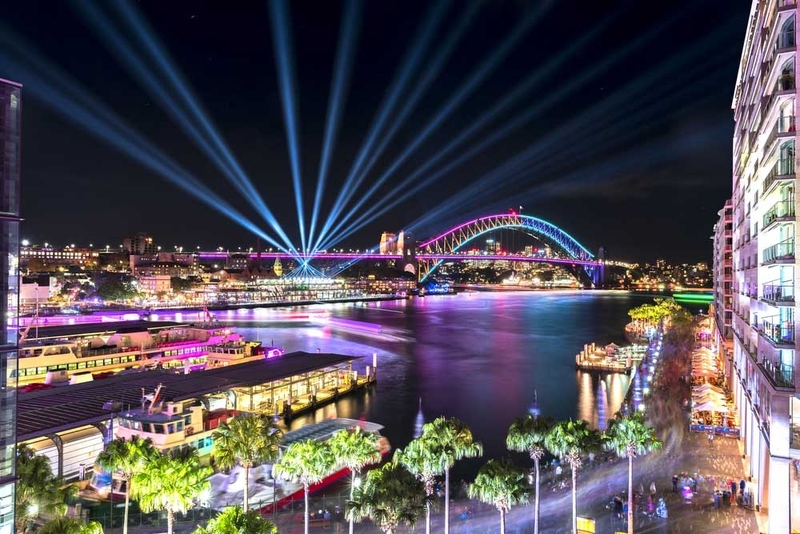 This world-famous festival invites aspiring artists from around the globe to put their best and brightest creative concepts on show, with Sydney Harbour as the centrepiece. 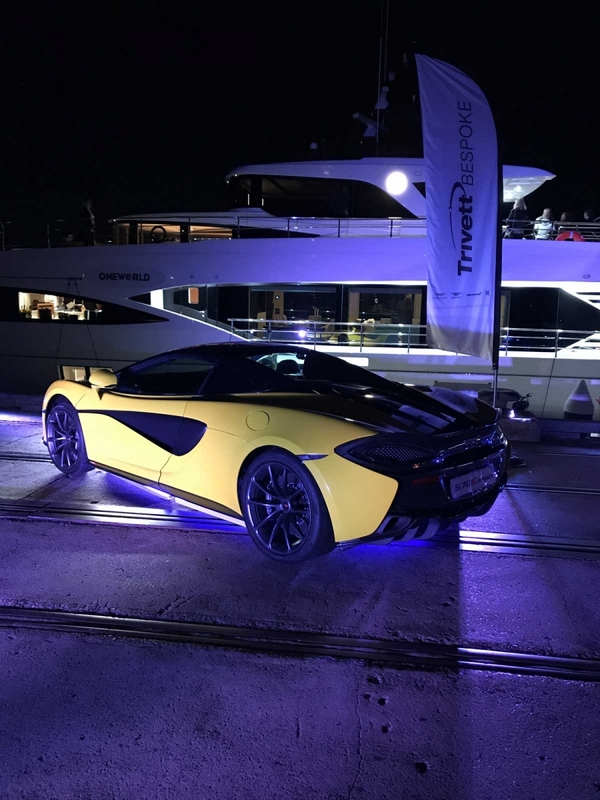 Attracting crowds of over two million people each year, the most comfortable and enjoyable way to experience this incredible festival is to get up and close to Vivid on your very own luxury superyacht. 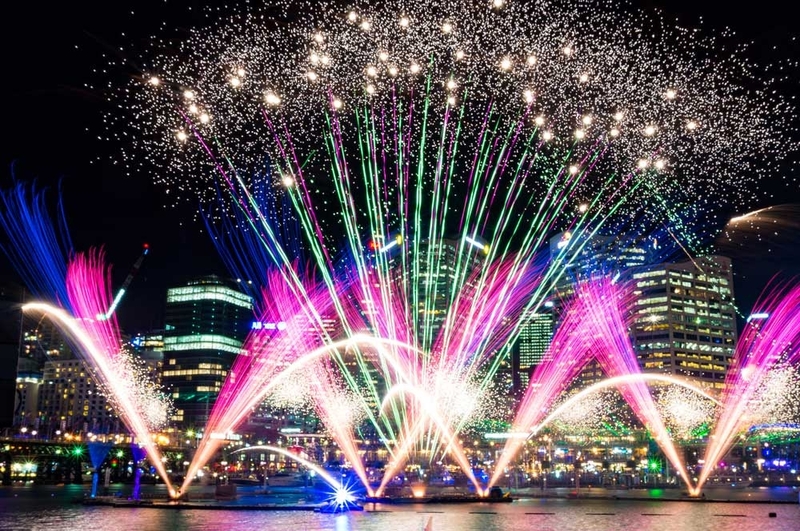 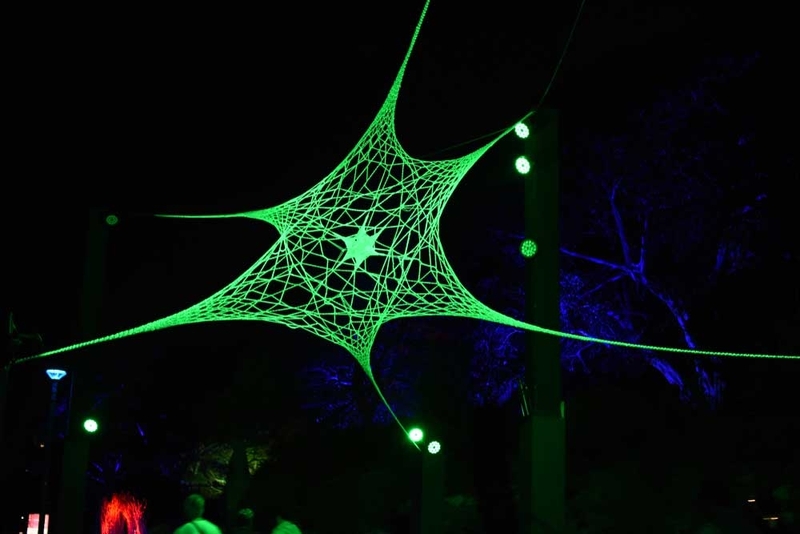 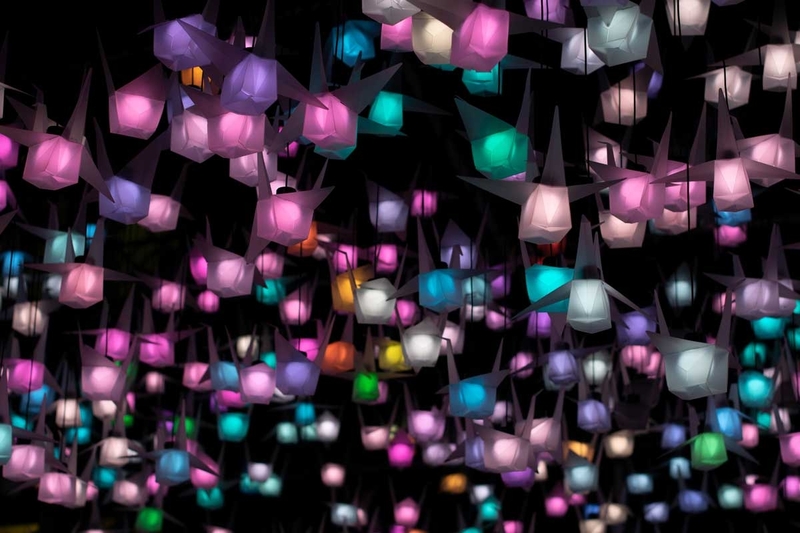 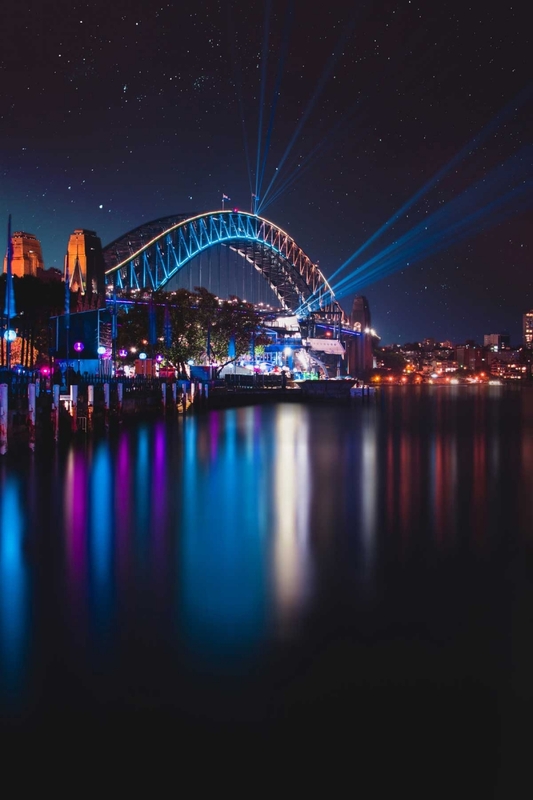 Free to float along Sydney’s beautiful waterways, weaving through the lights, sounds and sights of this one-of-a-kind event – it is truly an unforgettable experience. 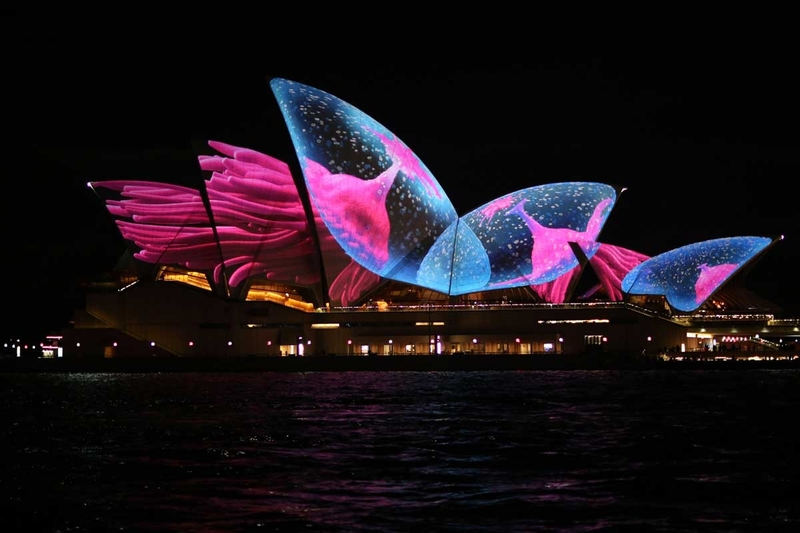 Imagine sampling delicious canapes and flowing champagne as you watch the one-of-a-kind light show ignite the Opera House sails and the Sydney Harbour Bridge, and then to be dropped off right in the action, continuing the show through the Royal Botanic Gardens, Circular Quay and The Rocks. 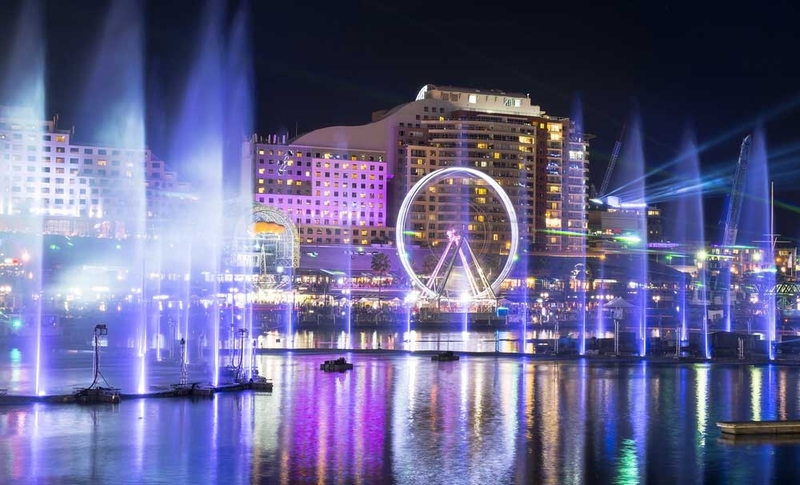 We have limited availability remaining across the Vivid event, so hurry and book now to secure your date and time. 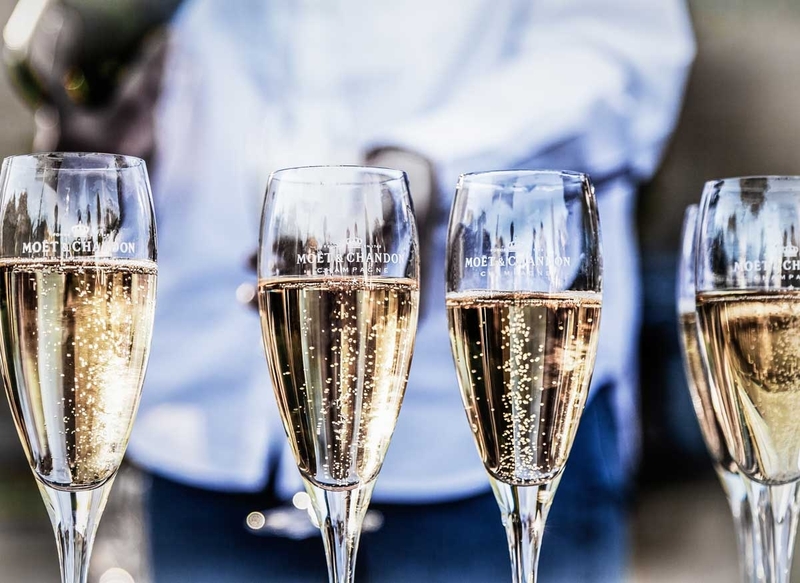 For additional guests or longer charters, we can prepare a custom package for you. 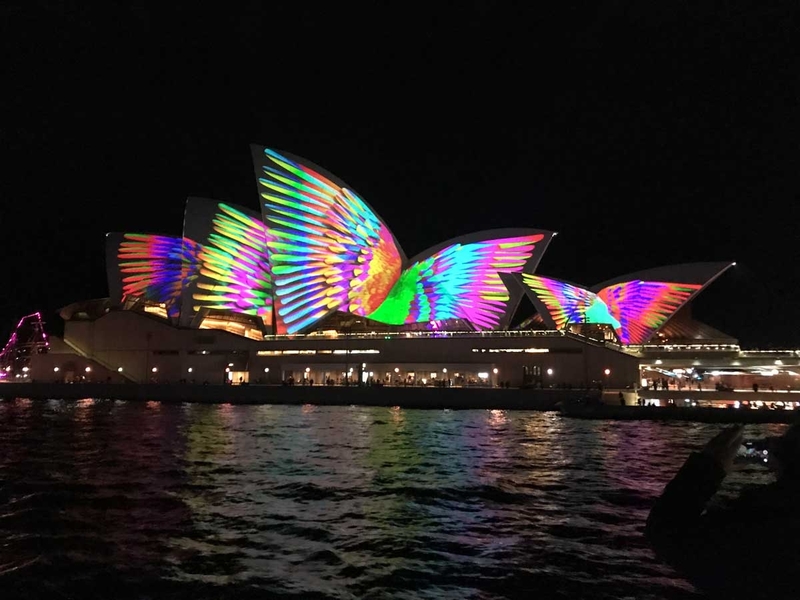 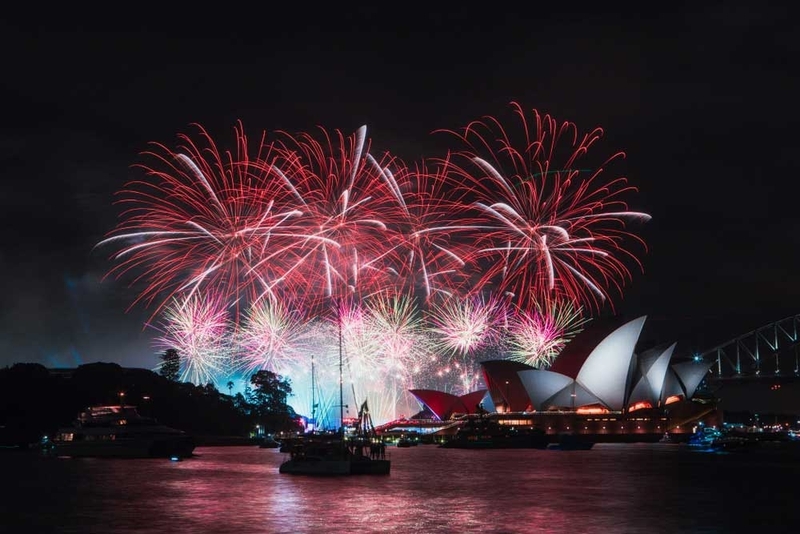 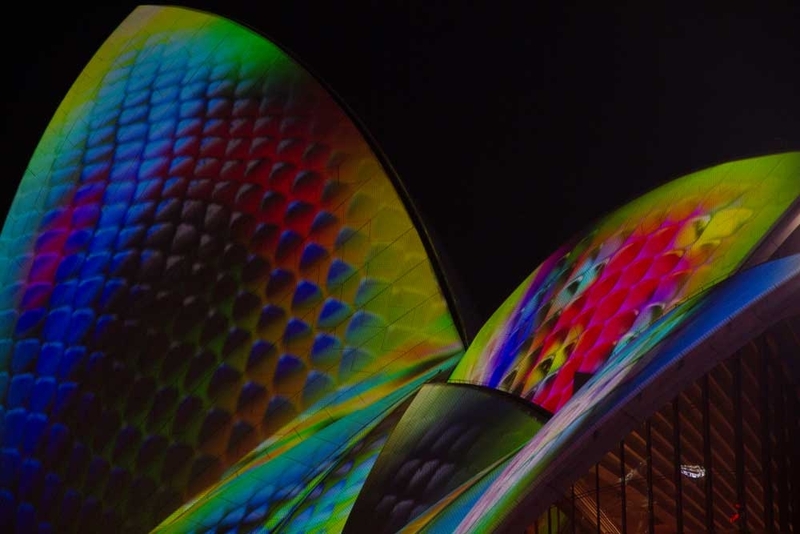 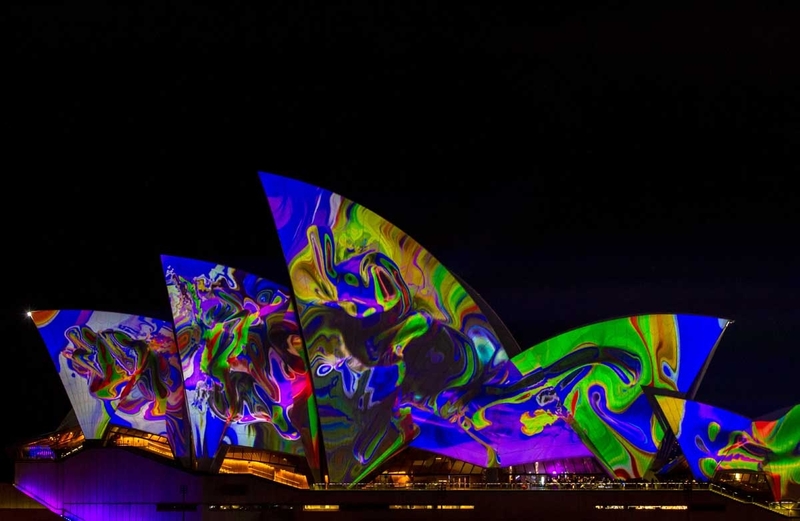 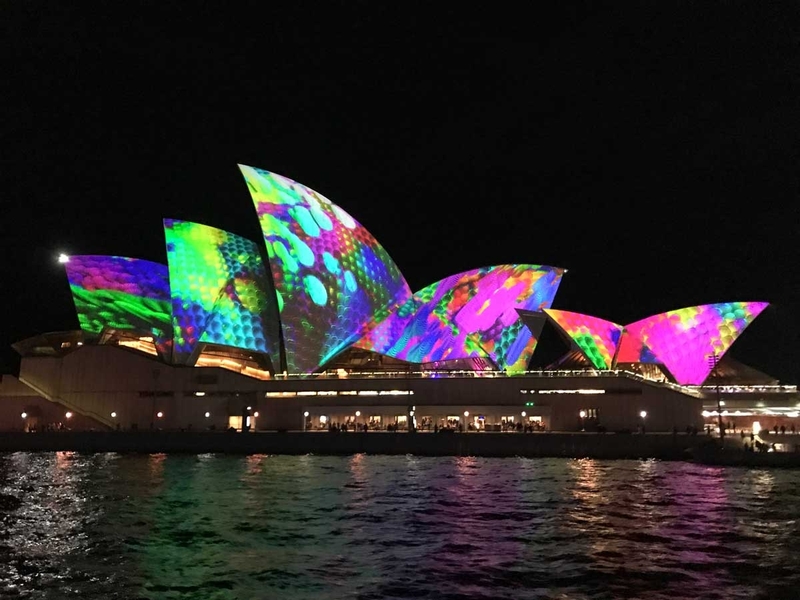 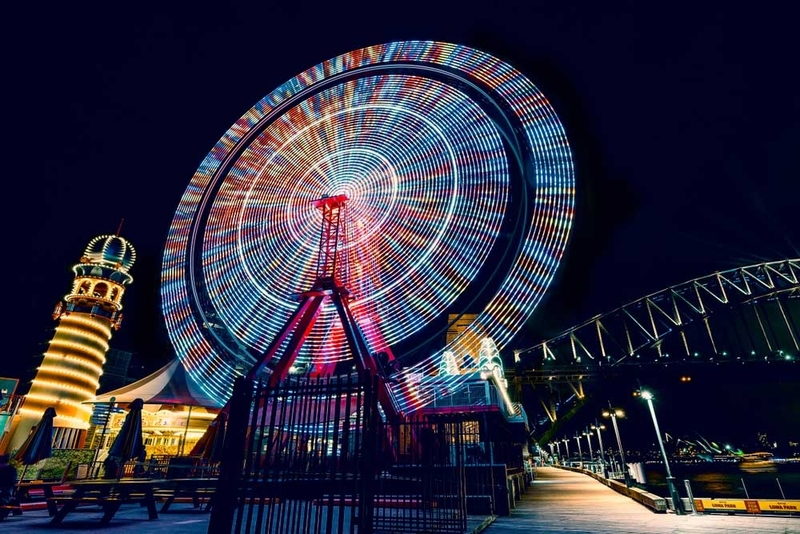 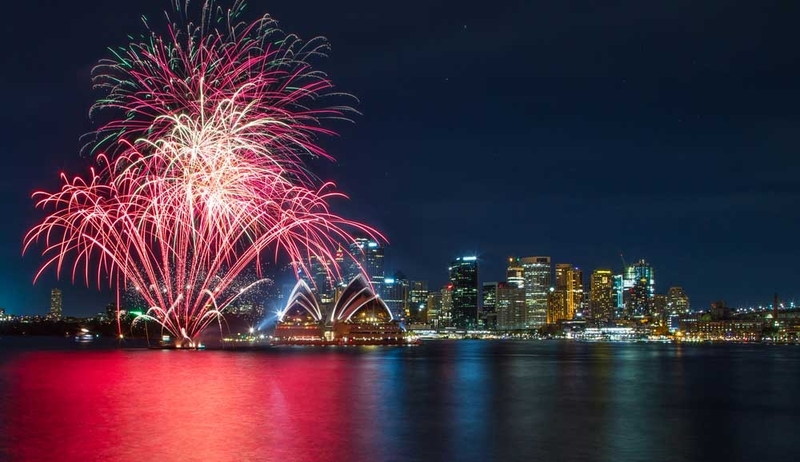 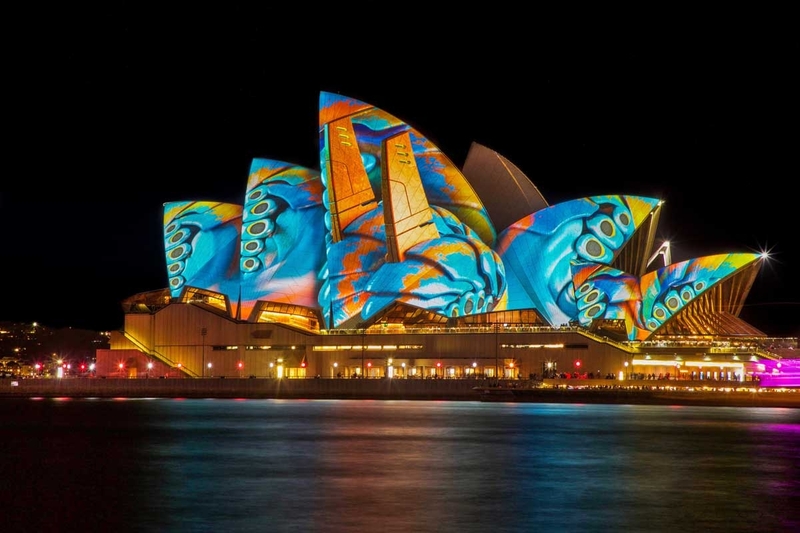 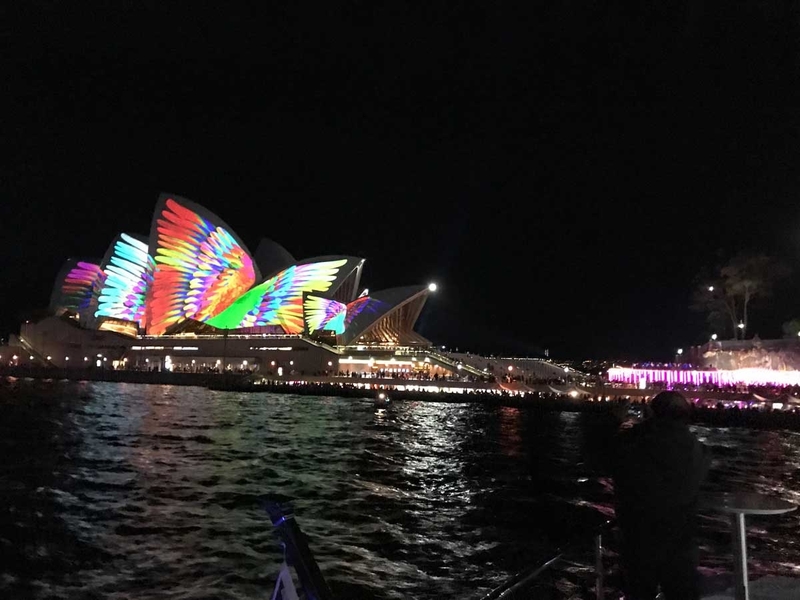 Vivid Sydney package available between 24th May and 15th June 2019.